The first two US carriers to tell you when they'll take your Galaxy S5 money are AT&T and US Cellular. Both carriers have announced the start of GS5 pre-orders on March 21st. 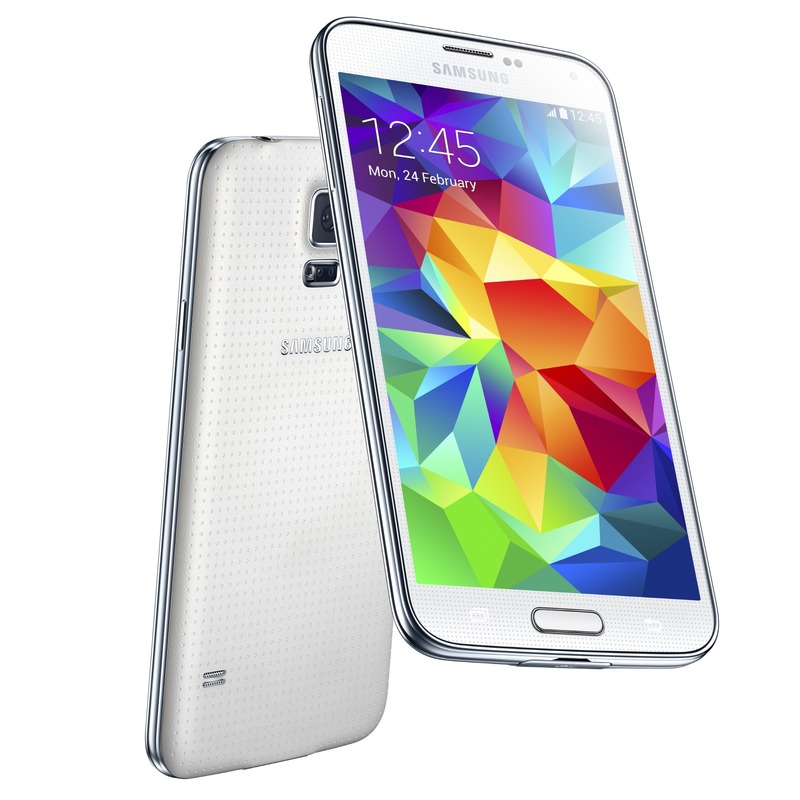 The Galaxy S5 will cost $199 on-contract with either carrier and $649 without (only listed by AT&T). US Cellular says the April 11th launch date is still valid, but AT&T only says "early April" for pre-order shipping. Devices will probably arrive on April 11th, though. US Cellular is also offering a $50 Google Play gift card to anyone who pre-orders. AT&T isn't handing out free money, but it does have Next pricing for the device – $25 per month with AT&T Next 18 or $32.50 per month with Next 12. None of the other carriers have made a peep yet, but I wouldn't be surprised to see that happen very soon. Start counting those pennies. 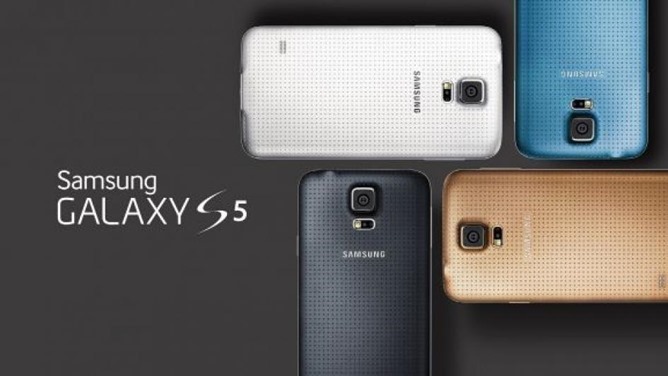 There are so many reasons to get the #GS5 from T-Mobile. We're giving you a reason each day as we countdown to preorder on 3/24! Stay tuned!